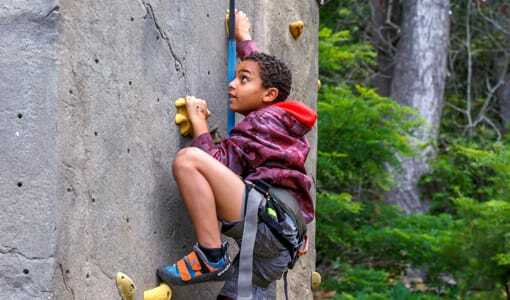 If you’re contemplating summer camp for your son, here are a few things to consider, and reasons why you should send your son to camp. 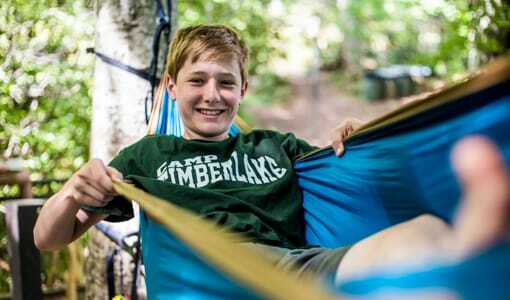 – Other than summer camp, what other time in your son’s life would he get to spend a week or more, in natural surroundings with peers, experiencing new adventures? – At summer camp, the electronics are put aside, friendships are formed and kids amazingly start becoming aware of their surroundings. – Your son’s sense of responsibility and independence has a chance to grow when he’s away from home. – Meeting so many new people will set aside his automatic or expected responses. – Summer Camp will give him the opportunity to see who he is, in a new situation, on his own. 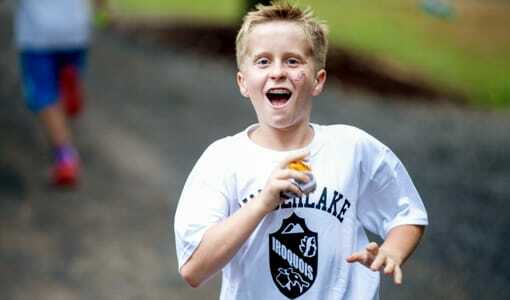 – Unique camp experiences, shared with their peers, can give a kid a sense of accomplishment, building their confidence. – Sometimes kids will try an activity they would never try otherwise. – At camp, praise is given for best efforts and true accomplishments, and helps to promote confidence and continued risk-taking. Compliments from coaches and counselors, and the unsolicited positive feedback from camp peers, work together to build self-esteem from independent, unconnected (unrelated) adults and friends. It can have a very powerful, positive impact, and make an impression for life. 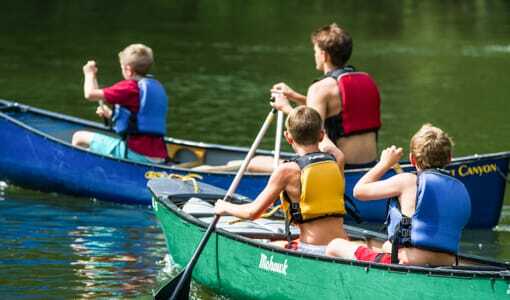 Camp Timberlake in North Carolina is a safe and comfortable sleep away summer camp for boys, that is encouraging, challenging and rewarding as it will help to teach your son independence and build his self confidence over the summer. 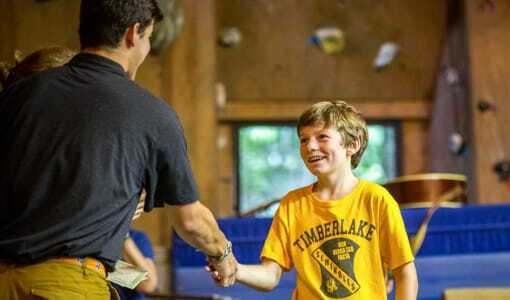 Camp Timberlake Christian Summer Camp for Boys offers exciting activities, camp traditions, opportunities to meet new friends and time to enjoy the great outdoors. 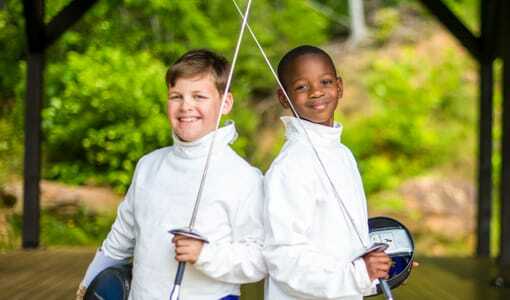 To find out more about our summer camp for boys in North Carolina, please call us at (828) 669-8766.